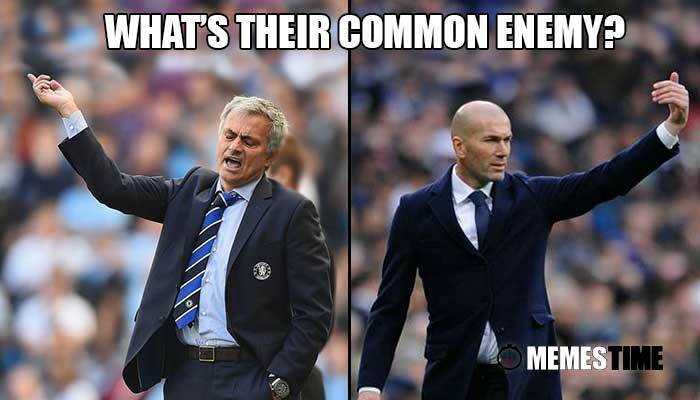 José Mourinho and Zidane´s life couching Manchester United and Real Madrid it´s far from being easy in times like these. From time to time, having the best players of the world in their squads has some inconveniences. Having the national teams playing to qualify for the World Cup´s Russia 2018, leaves then barely without any player, since the majority of them is playing for their countries. Zidane is luckier and already has Cristiano Ronaldo ready, after recovering from the injury“offered” by France, on the Euro Cup Final match.